A real exelle evergreen, tunic Trozoni with all-over print. The small-fitting at the top and flared to the bottom. 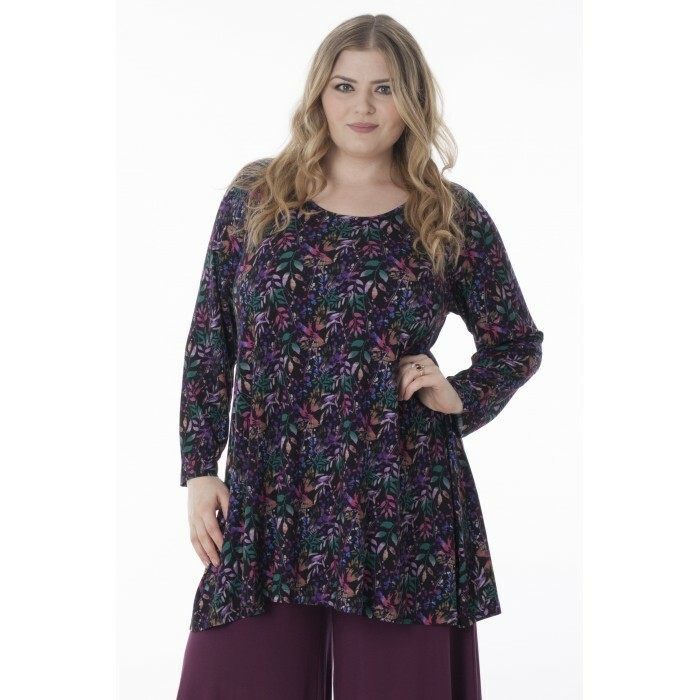 Tunic Trozoni has a kind round neckline and long sleeves. 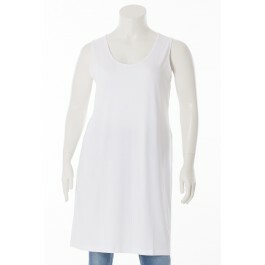 Made from a high-quality viscose/elastane stretch jersey.